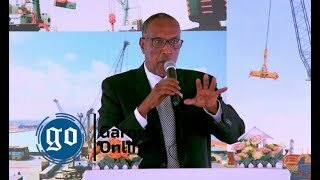 The President of Puntland State of Somalia H.E. 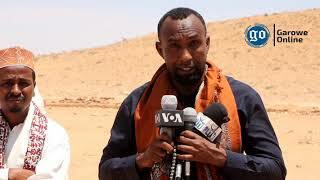 Abdiweli Mohamed Ali Gaas welcomed the death of Al Shabaab leader Mukhtar Abu Zubeyr also known as Ahmed Abdi Godane who was killed in a coordinated U.S. drone attack carried out on 1st of September. H.E. 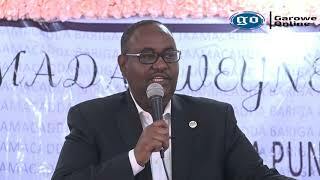 President Gaas stated that Godane was an evil propagator: “Godane was an evil propagator, the worst evil propagator in Somalia and his killing is a successful setback to his evil plans for Somalia". Continuing, President Gaas also expressed gratitude to the different international security agencies that took part in the operation. US drone missiles hit a convoy carrying Al Shabaab leader and six security escorts while heading to the coastal town of Barawe. Pentagon last Friday confirmed Godane dead. 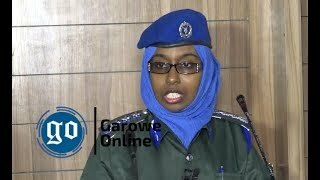 In February 2013, Puntland Military court sentenced Al Shabaab leader Godane to death. Puntland Defense Forces have been engaging in sporadic battles with Al Shabaab militants in Galgala and squeezed militants into difficult terrain along Golis Mountain Ranges. This has only strengthened Puntland’s position on terror acts. 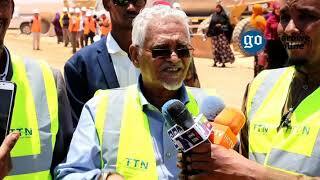 Surely Al Shabaab’s threat to peace and stability in Puntland and throughout Somalia is catalyst to their demise.